Amy, Dwight & Marcus are a "God Sent" they were there when we needed them the most. During the lost of our loved one Carl L. Pierce, we were also lost as a family and had no sense of direction. They guided us through the process and made sure our needs were met. Although money was our main concern, they never questioned how we were going to pay, they just did what was needed to be done. We thank you from the bottom our hearts and if I could give you a 'ten' star rating I would. 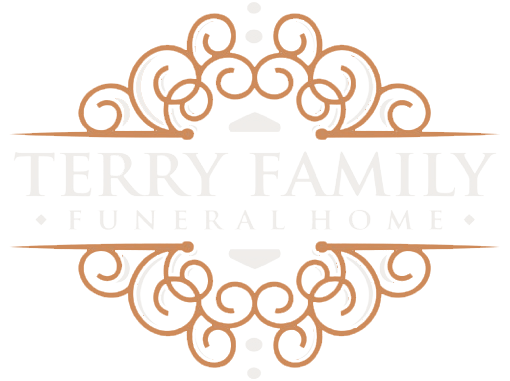 It feels like home and family to have you prepare, take care of and present our families, whether it be at a memorial, celebration of life, funeral, or otherwise. Dwight, you relate to every family, as if they are indeed part of your family, and in turn, we see you as being a part of our families, not just "doing a job". You, your son, and staff, are our family and we thank God for you, your compassion, sensitivity, insistence on excellence and beyond, in every time we connect. You are one in a trillion and part of OUR FAMILY!! God bless you and keep you in His hands, plans, love, grace and mercy. You are FAMILY!